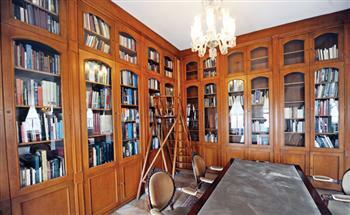 The Istanbul Library, which was opened by the Çelik Gülersoy Foundation in 1990 in the Sultanahmet neighborhood, keeps the memory of the city alive with 10,000 books. The library’s director, Neslihan Yalav, said late Çelik Gülersoy was a very well-known name in Istanbul and Turkey, having established many important places in the city. She said since Gülersoy was a big fan of Istanbul, he had a large library including books on Istanbul that he had collected over the years. As a result of his collection, the Istanbul Library was opened. Yalav said there were countless numbers of books about Istanbul, but such a library had never existed before like this one. “The library opened in 1990 with 6,000 books and now it has some 10,000 books. 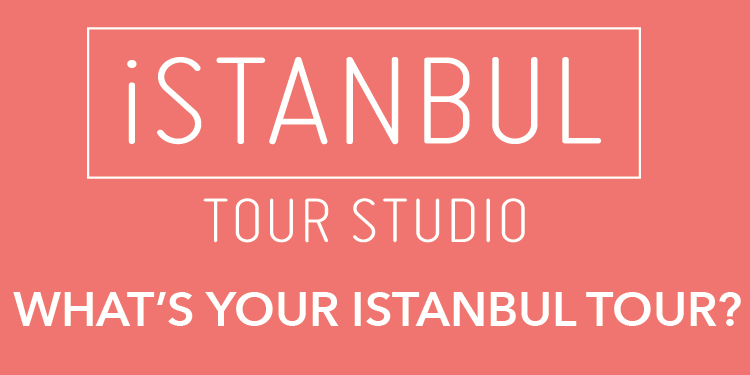 It is place where all works about Istanbul come together,” Yalav said.